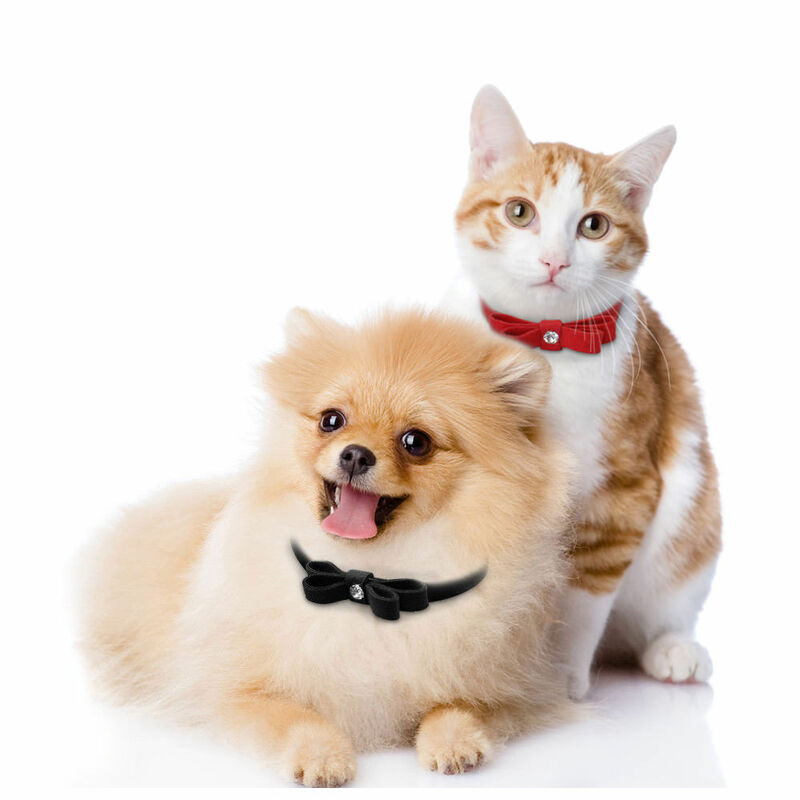 Having a Pet Sitting or Dog Walker is an excellent alternative to boarding your pet(s). Your dedicated sitter will send you continuous updates and your pet(s) remain comfortable in their homes. Dog Poop! Who wants to be bothered cleaning that up? We do! 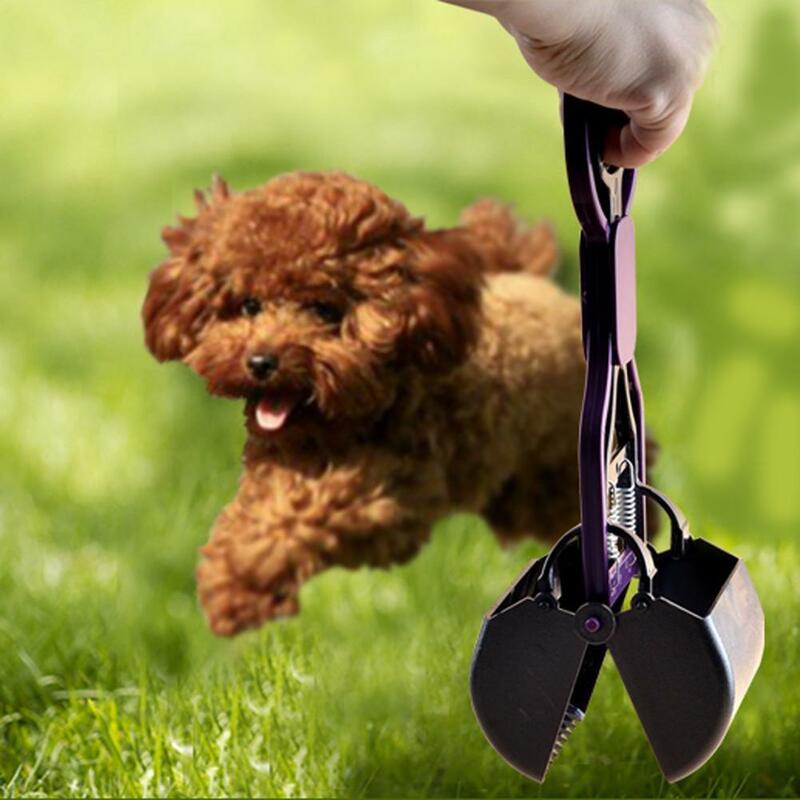 Our Pet Waste Removal Service ensures that you are not tasked with cleaning dog waste from your backyards. We offer One-Time and Routine cleanings. We probably already service some of your neighbors. We are active in our community and we have been featured in The Fayetteville Observer several times.